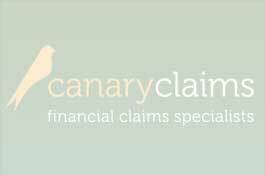 Payment Protection Insurance otherwise known as PPI is a term much heard or seen in the media these days. The sad fact of the matter is that Joe Public does not really know what it all means. You may be wondering therefore why a glossary is required. 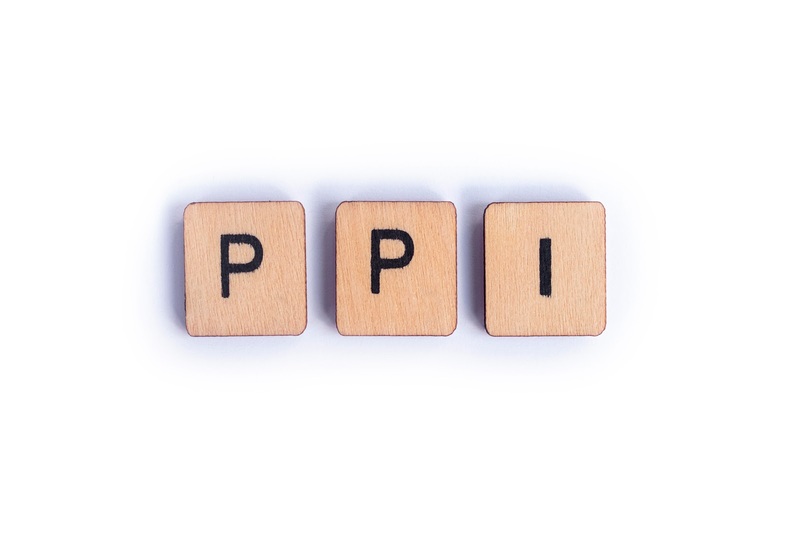 Perhaps if customers had understood what PPI is before they found themselves purchasing a policy then so many may not have become unwitting victims. People who bought PPI generally had it added to financial transactions, these people did not have financial or accountancy backgrounds but were ordinary folks going about their normal business. After buying an item or taking out a loan to make a purchase they were informed about an insurance policy which could be a benefit should they be unable to meet their repayments. The thinking behind this was sound; it is the practice of brokers and agents which was illegal. Credit – a sum of money offered to someone to allow them to make a purchase. Interest – an amount repayable on top of the original sum borrowed. This is usually calculated as a percentage either monthly or weekly. Insurance – a contract taken out to protect a person should matters go wrong. Loan Protection Insurance – yet another name for PPI. Lump sum – a single payment of money in place of many. Malpractice – professional misconduct on the part of a company. PPI – Payment Protection Insurance. This is the policy people took out to protect themselves if they were unable to repay credit. Pre-existing – a situation already in place beforehand. In PPI terms this referred to medical conditions which a person already had before they took out the insurance. If this condition later caused the default then they would not be covered. Self-employed – a person who works for themselves. Single premium policy – a lump sum added at the beginning of the agreement. Unemployed – a person who is not in employment of any kind. After reading this things may have become clearer. Who knows you may now even be considering that you are one of the millions affected by this scandal. If so do read the “After” Glossary.